There are many treatment options to consider for your son or daughter when they’re struggling with opioids or other substances, and it’s often very confusing to sort through them all. Treatment can take place in different forms, settings and for different lengths of time. Different types of treatment might be more appropriate for your child’s particular circumstance, and different providers may be able to address other emotional or psychological needs in addition to substance use. What kind of treatment is best? What should you consider when looking for a provider? What should you be wary of? How will you pay for it all? We have resources to help you answer all of these questions and more, and this helpful new guide for parents and caregivers — Your Child’s Treatment & Recovery Roadmap — brings them all together to help ensure that you are considering all the details at each step of the journey. The road to recovery isn’t the same for everyone. 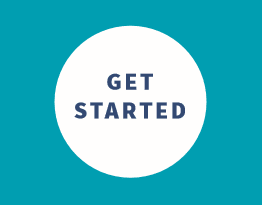 This concise guide outlines key steps to help you make the right choice for your child and your family. 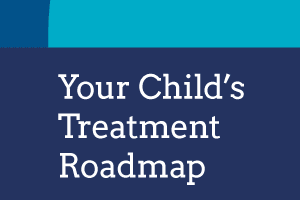 Use this guide to help walk you through the treatment system, so that you can ensure the best help for your child.